Improve your Teaching Practice: Take the 1-week Challenge! Let’s roll up our sleeves, take some risks and be proud of the outcomes! It’s February and by now you have a good idea where you want to focus your attention. Maybe you’ve been observed by a colleague or administrator and you have some actual feedback to guide you (yes!!) or maybe you’ve known for months and have finally dug yourself out of that pile of paperwork and are ready to go! However you got to this place of wanting to grow- I’m glad you did. All we need is some focus and a little bit of persistence and together we will make change happen! Over the next four weeks, I will post practical tips you can use right away to make change happen in your classroom! We will focus on a different area each of the four weeks, and connect the work directly to the RI Teacher Evaluation System (based on the domains of Danielson’s Framework for Teaching). We will self-assess, implement a strategy and reflect. Any comments or feedback you leave will help me to generate the next post. I will respond to your needs… Based on teacher requests, we will start with Questioning/ Prompts and Discussion Techniques. There are lots of rubrics out there! Here are two you can use to self-assess, reflect and set a purpose for our work together around questioning! Let’s support each other and celebrate success using feedback, comments, Facebook & Twitter. Subscribers will receive additional tips along the way, so if you haven’t already subscribed- make today the day! 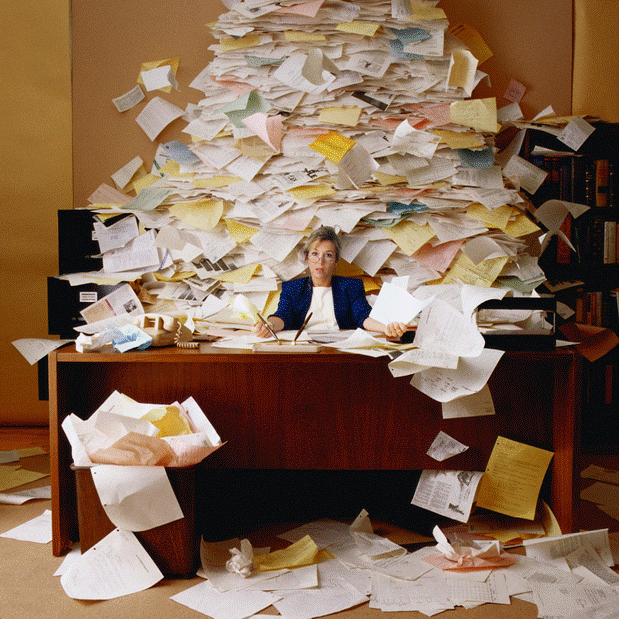 love the mountain of paperwork photo. The rubrics look great too. I realized after reviewing the first rubric that I would like students to be responding more to each other’s comments in whole group discussions. That’s my goal after break! Thanks for your comment, Janet! Encouraging students to listen and respond thoughtfully to each other’s comments is a great goal for next week! I will definitely share strategies to address this with students in the next few posts. I think this suggestion will resonate with many teachers!